Kids' Tri-Blend T-Shirt is in stock. We will print it as soon as you order it. Better than the single- or double-blend T-shirt (we didn’t take Greek or Latin in high school), this tri-blend variation provides children with everything they desire in a new shirt: a flexible crew neck, short sleeves, and (of course) the comfy, soft tri-blend fabric. Sideseamed with tear-away label. Retail fit and unisex sizing. 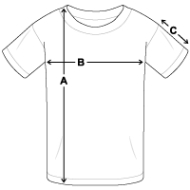 Shirt does not fit per size chart, will need to reorder/request refund. 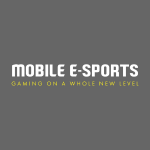 This logo represents the MOBILE E-SPORTS Brand, the center for competitive mobile gaming.